Hauppauge mySmarthome is the easiest, most versatile solution to turn your home into a smart home. With its in-home controller, mySmarthome is reliable and secure, yet with our cloud based alert system, you get alerts where ever you are. You’ll know when something happens in your home. And save energy by automatically controlling lights and heat in your home. 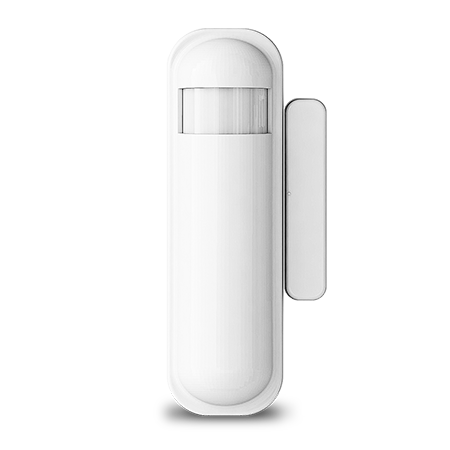 Opens endless possibilities to control and secure your home! Hauppauge mySmarthome is easy to install: Connect the mySmarthome base station to your Internet router, then register for the mySmarthome cloud service. Once you've registered with the mySmarthome cloud service, add your mySmarthome control and monitor devices. 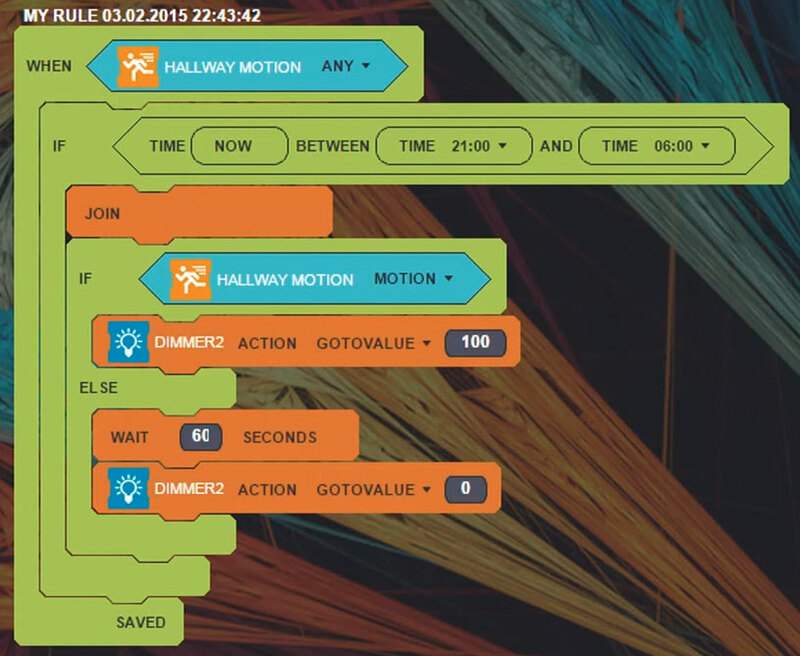 Then create Rules or Scenes to automate your home. 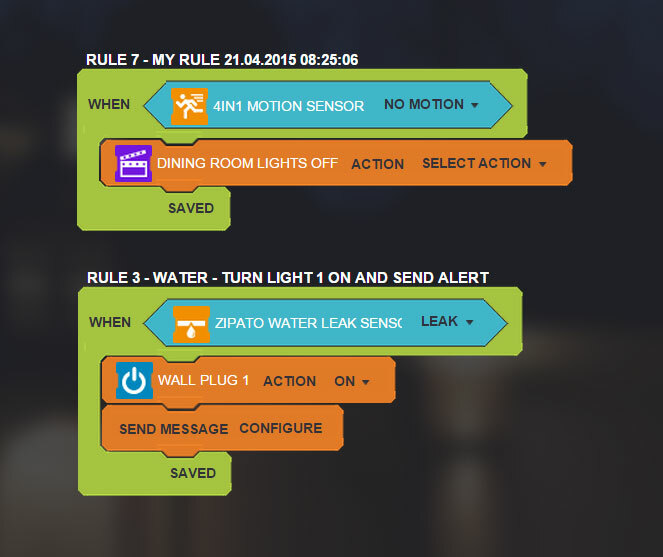 Rules tell mySmarthome what to do when something in your house happens. Scenes allows mySmarthome to control groups of lights with one button. 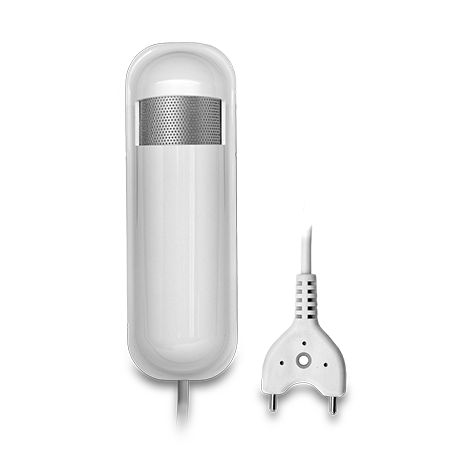 Monitor mySmarthome sensors or run Scenes with the mySmarthome Apple or Android apps. 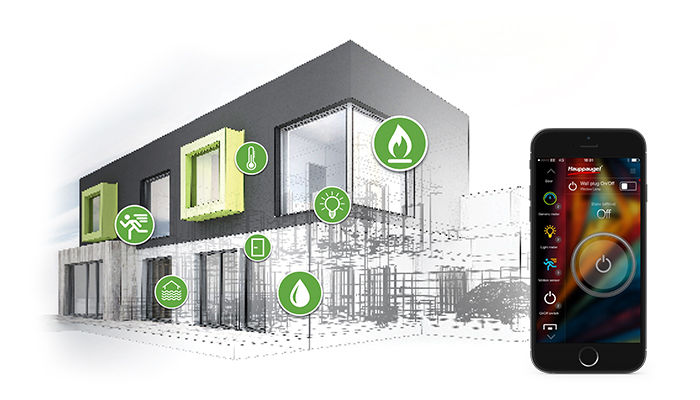 Make your home smart with mySmarthome! The perfect start to a Smart home. 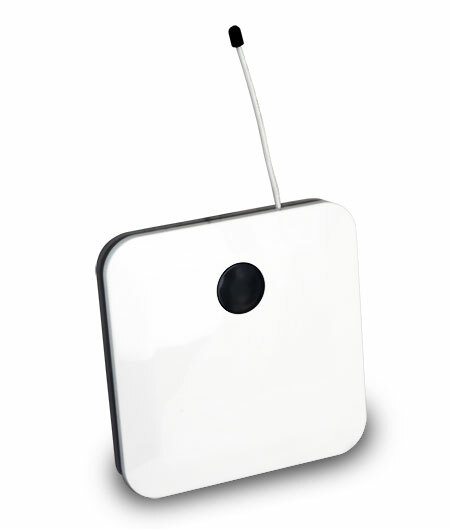 Extend your home automation system by adding more mySmarthome sensors or controllers. You can connect up to 255 devices to a mySmarthome Controller. And there are hundreds of different Z-Wave monitor and control devices which are compatible with the Hauppauge mySmarthome Controller*. 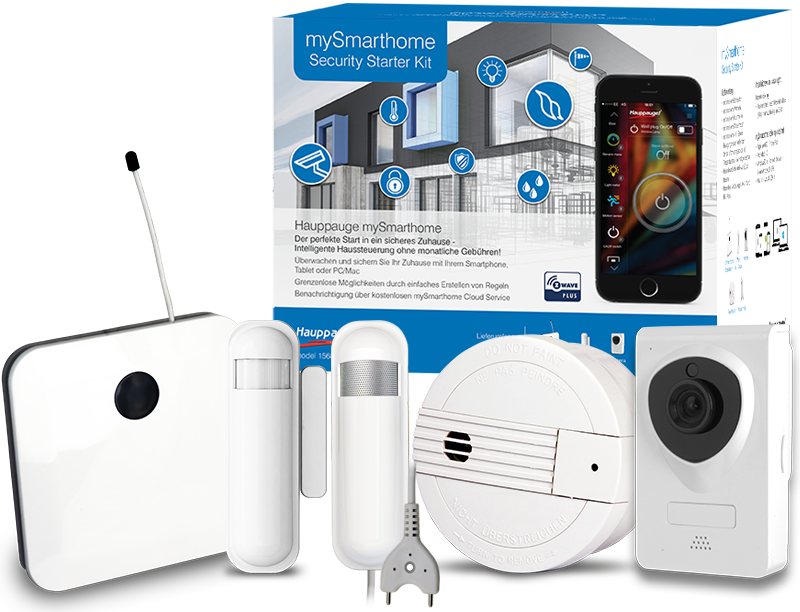 *Note: the use of non-mySmarthome accessories will require the purchase of mySmarthome licenses. 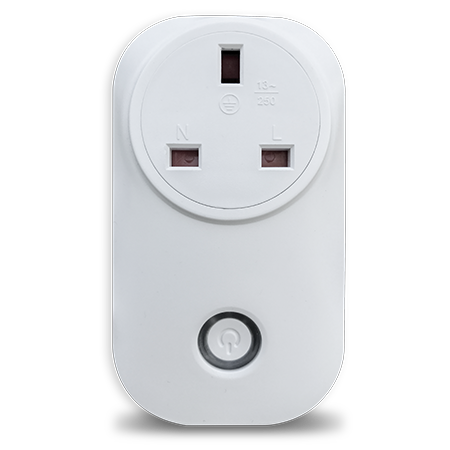 mySmarthome Z-Wave Plus Hub is reliable and secure, allowing to connect to Z-Wave and Z-Wave Plus approved devices such as motion, light, water and temperature sensors, power plugs, lights and cameras. Monitor windows, doors, temperature and illumination. Turn on/off lights and other electrical devices from your iPhone or Android device. 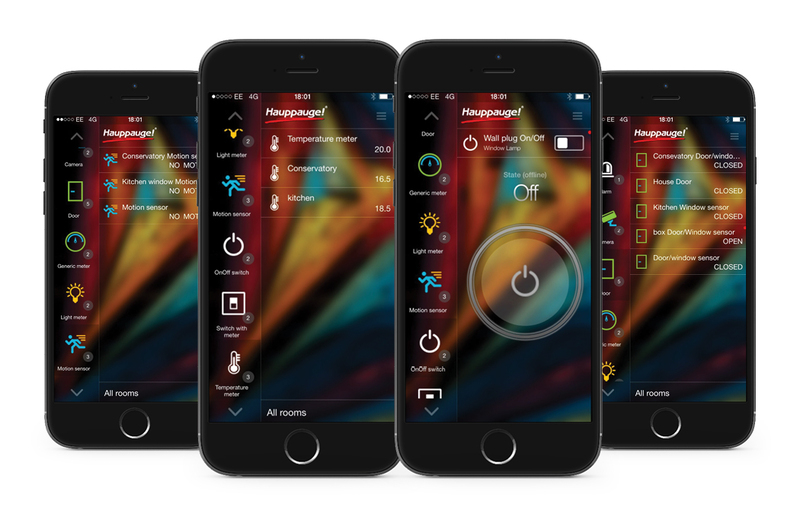 mySmarthome Hub, powered by Zipato. Now with Alexa support! mySmarthome Hub connects to your Amazon Echo through your home WiFi connection, allowing you to control your mySmarthome devices by voice. Alexa voices commands are sent to the mySmarthome hub, allowing all mySmarthome devices to be controlled by Alexa! Simply ask Alexa: “Alexa, turn on the living room light’, or ‘Alexa, turn off the Bedroom light’ and mySmarthome Hub will take care of the rest seamlessly. You can also have Alexa run a mySmarthome scene. For example, if you have created a mySmarthome scene called 'leave home', you can say 'Alexa, turn on leave home' and the scene will be run. Alexa and mySmarthome work together to automate your home with voice commands. 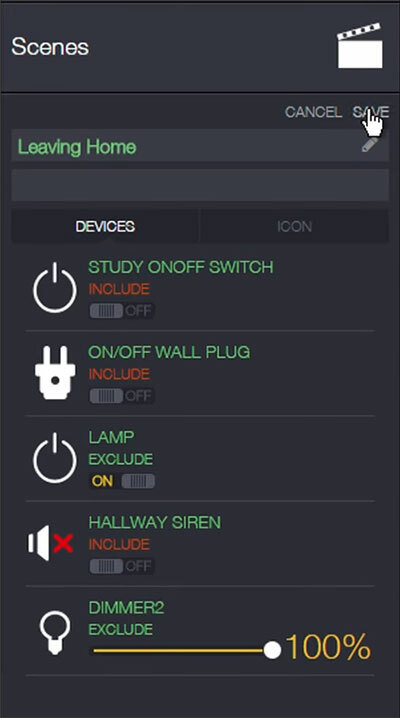 Scenes allow you to group together mySmarthome devices so with one action, you can control them all. 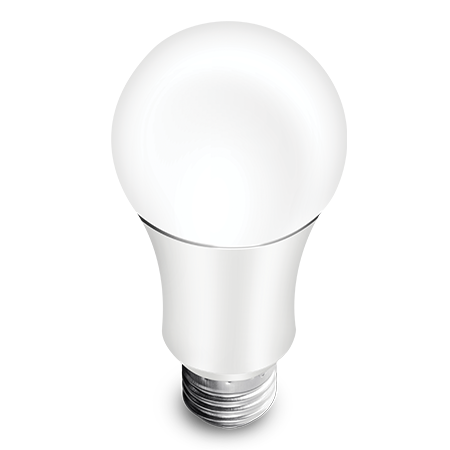 For example, if you have several Z-Wave or WiFi lights in a room, you can group these lights together so that they can all be turned on or off at the same time. Zipato home automation controllers bring you the power of ‘puzzles’ (also known as ‘block programming’) to automate your home. Puzzles are a simple to learn but powerful programming language which is taught in thousands of schools to budding programmers. With puzzles, you can simply write rules such as “If the door opens, send me an email message”. Home automation is made easy with puzzles! See the Hauppauge website for puzzle examples to control common Z-Wave devices. 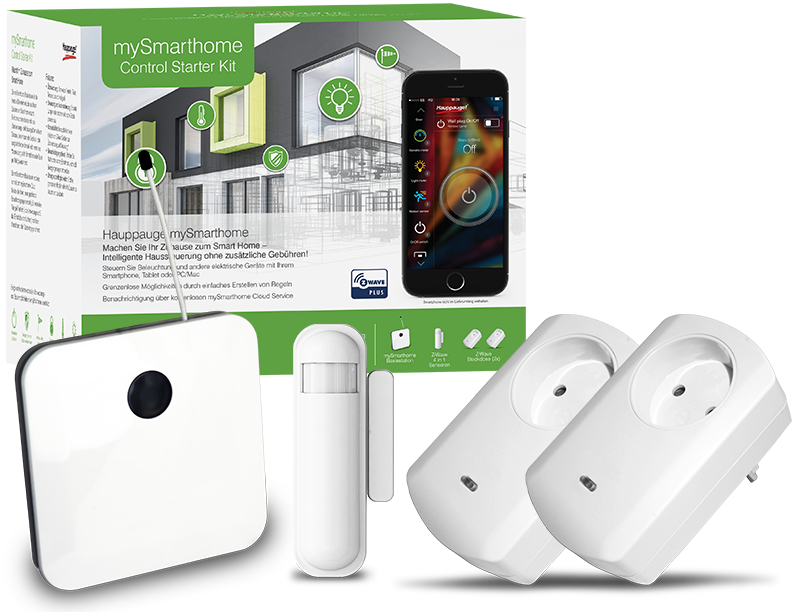 Hauppauge mySmarthome Z-Wave Plus Hub is the most reliable and versatile solution to turn your home into a smart home. With our cloud based alert system, you get alerts where ever you are.